The 250 main event in San Diego was an unadulterated survival race and the track set for all drivers, however the main event was an entirely different creature. 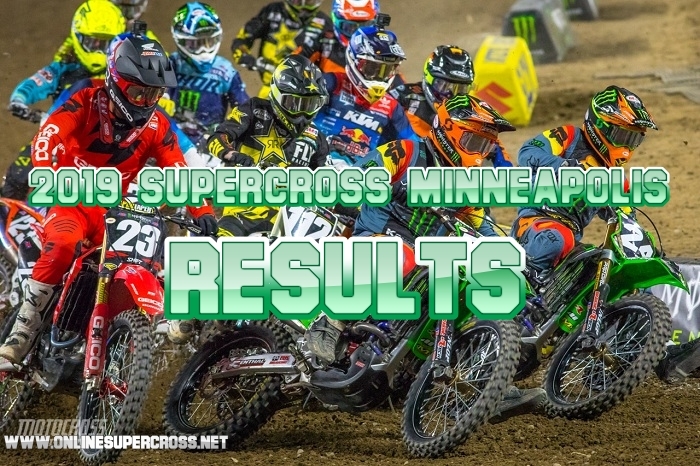 Adam Cianciarulo has got the 250 Supercross main event race title. Garrett Marchbanks finished 2nd place and James Decotis secure the third place.